Text: Yuya Masumoto, also China. 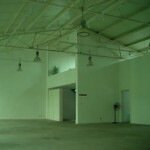 The Gallery has been exhibiting paintings and photos, as well as videos and new media works. 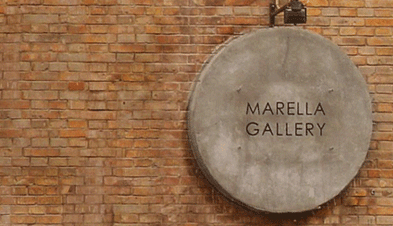 Marella Gallery’s representative function consists in promoting young artists and new projects through the organization of important shows, taking part to international art fairs and introducing the art works in the expanding art market. Relying on the advertising on international magazines, and on the collaboration with public museums, foundations and biennales, the Gallery puts great effort to make the artists worldly recognized. 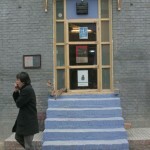 After 5 years of investigations and researches in the emerging Chinese contemporary art field, in 2004 fall season Marella Gallery started to present new projects set in different locations of Beijing. 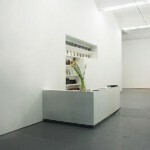 Thanks to the collaboration of important local curators, Marella Gallery committed to several activities. 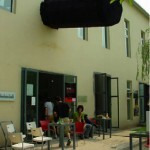 On March 28th 2005, Marella Gallery opened a new space in Beijing, inside the prosperous 798 Art Factory area. This new space’s activity focuses on Chinese artists’ solo shows, on projects suggested by young international curators and on foreign artists’ exhibitions in order to promote a cultural exchange between different experiences.